Denver Comic Con! 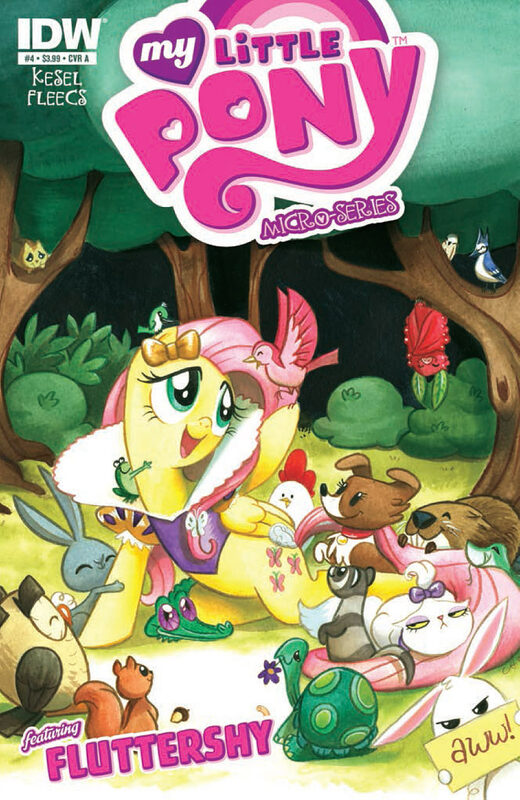 MLP Micro #4! Lost Vegas! Mile High Comics! Pulp Fiction Kids Day! Super sleepy tonight-- lots of work and lots of shows-- which are also work, I guess. So I'm gonna try and go fast. First up: If you're STILL waiting on a commission from Big Wow or Wondercon (Wondercon? REALLY??!! Sorry. I promise I'm working constantly-- I don't even own a playstation or whatever people are slacking off on these days.) I'm working on it. I've got a stack of commissions and addresses and I'm coloring them up and shipping them out as fast as I can. I'll be back on them next week. Me, Tone Rodriguez, Chrises Moreno and Ryder all repping Garage Art Studio in Denver from May 31 to June 2nd selling comics, sketchbooks, prints and commissions. And then on June 3rd, you're all invited to my mom and dad's place for biscuits and gravy! Not really! 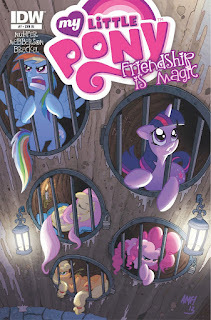 We don't know booth numbers yet, I know I'll be up front with the other MY LITTLE PONY comic makers. Tone, Chris and Chris will be somewhere else. I will miss them terribly. Come on out and see us! Super psyched about this one. 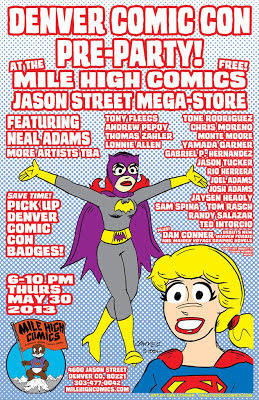 MILE HIGH COMICS' DENVER COMIC CON PRE- PARTY! That's right! Excited to be invited to hang out with Chuck and Rowan and the Mile High Crew (and some guy called Neal Adams.) We'll be signing comics and-- I'm not sure what all we're doing, actually. Punch and pie. OK Quick break from shows to promote some of this week's most Tony Fleecyest comics. IN STORES WEDNESDAY, MAY 29th! MLP MICRO #4 FLUTTERSHY! Here's a link-- go buy one! ALSO IN STORES WEDNESDAY, MAY 29th! 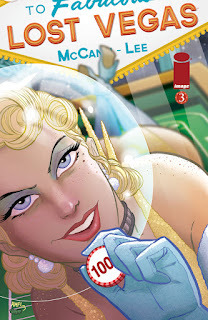 LOST VEGAS #3! Go buy one of those too! Go! 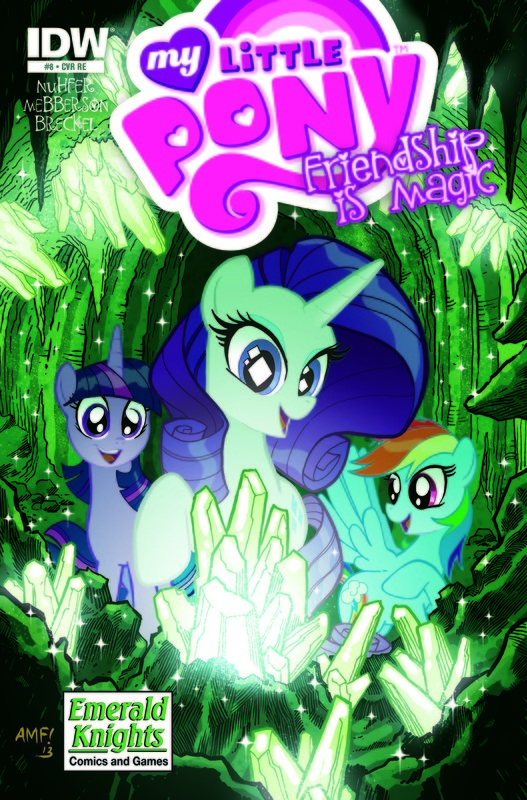 PULP FICTION, LONG BEACH'S MY LITTLE PONY DAY! 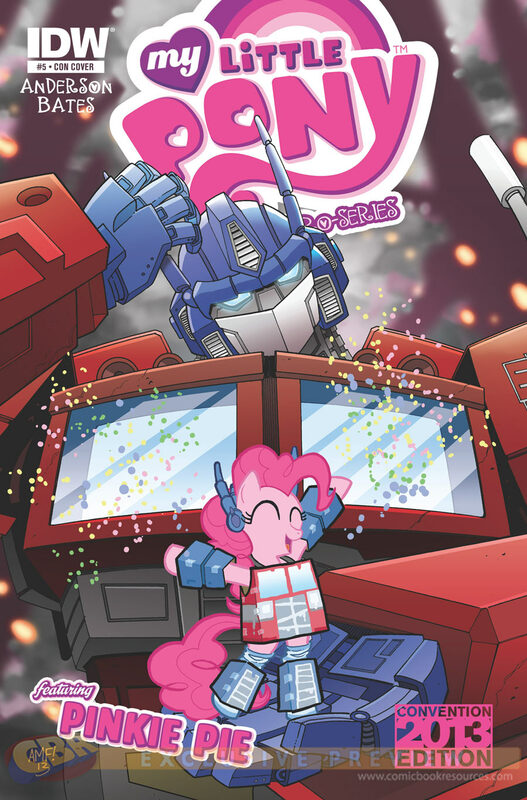 Saturday, June 8th from 1pm-4pmdoing sketches, signing comics and helping us celebrate all things My Little Pony! Come out and see us, I'll be sketching for the kids and signing comics-- selling prints and sketchbooks, I think. Just generally doing my thing. Ok, that's it for now. I'll leave you with some new covers. Hope to see you real soon! EQUESTRIA LA. BIG WOW. 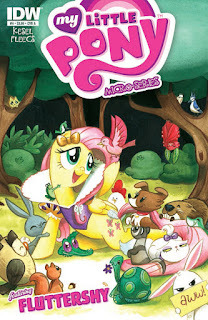 FLUTTERSHY COMIC-FOLIO. Quick update today. Busy times at the studio. Lots to draw as always and now Convention season has really started rolling. I've never been to a Pony show before... 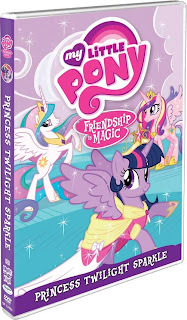 I have no idea what to expect except that the Pony fans have been super nice at all the other shows so-- probably more of that. I'll have pages and covers and comics to sell. So bring your pocket books. Unless you're an adorable kid-- Adorable kids can have a quick sketch if I'm not too busy. Ugly kids get nothing. NOTHING! 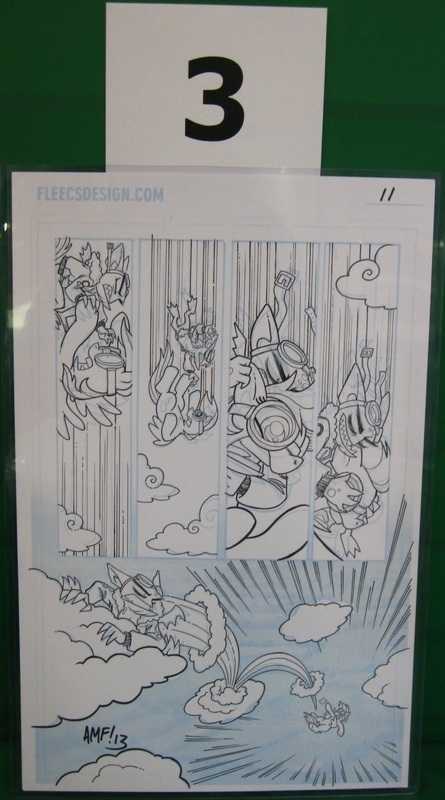 They'll have some original art from the Rainbow Dash 1 shot up for auction for their charity. and a Print too. 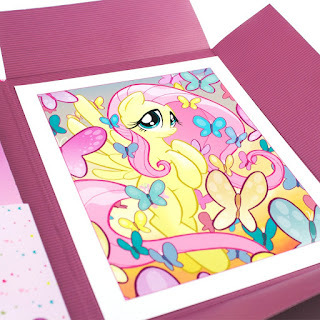 So there's a chance to get a good deal on some original pony art and help out a good cause. That's at 1pm on Sunday, I think. I'm not sure where they've got me set up. But you'll find me-- just look for the exhausted guy. Another charity auction to watch-- EMERALD KNIGHTS Comics & Games has a page up in their Shriners charity auction. That one closes on Sunday the 12th at 7. Here's the Details. 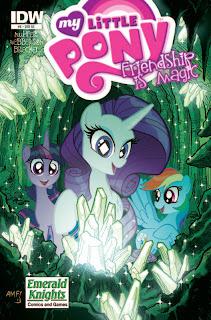 Also in Emerald Knights news-- they're doing their first exclusive variant cover for MY LITTLE PONY #8 and guess who drew the cover? ME. That's who. You can pre- order this one riiiiight here. Only $10! Or if you want a little ink on your cover and are in the area, me and awesome interior aritist Amy Mebberson are doing a signing at Emerald Knights, Burbank on June 30th, 2013. Info here. Other pony news (It's all ponies all the time here, apparently.) IDW LIMITED has just put the FLUTTERSHY COMICFOLIO up for preorder. 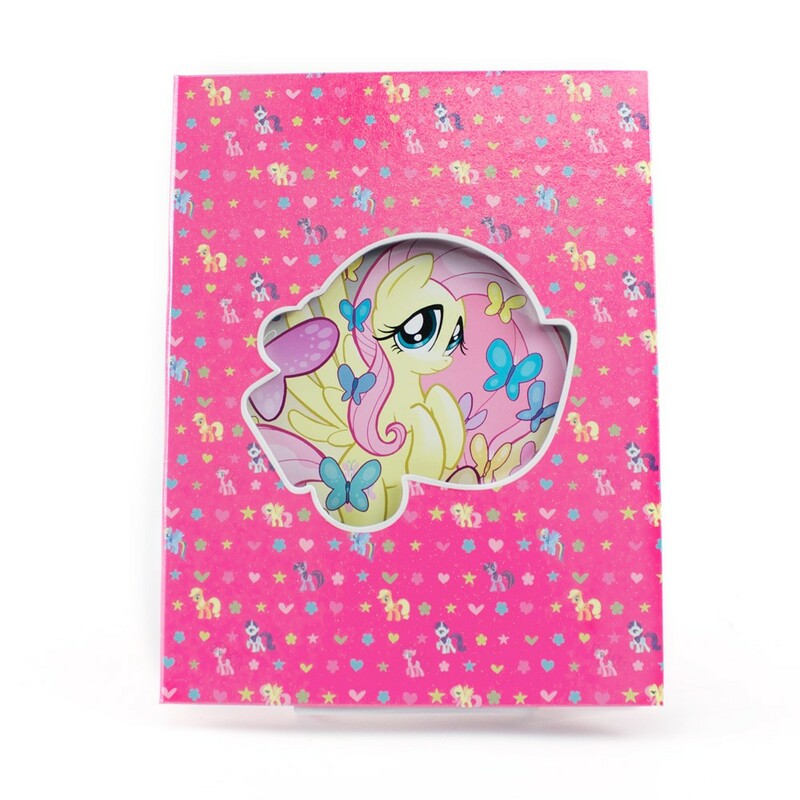 $25 Gets you the cool, glittery portfolio case, the comic issue by Ms. Barbara Kesel and I with a "virgin" cover (that means no logos, y'all) and a full color lithograph of that same cover. 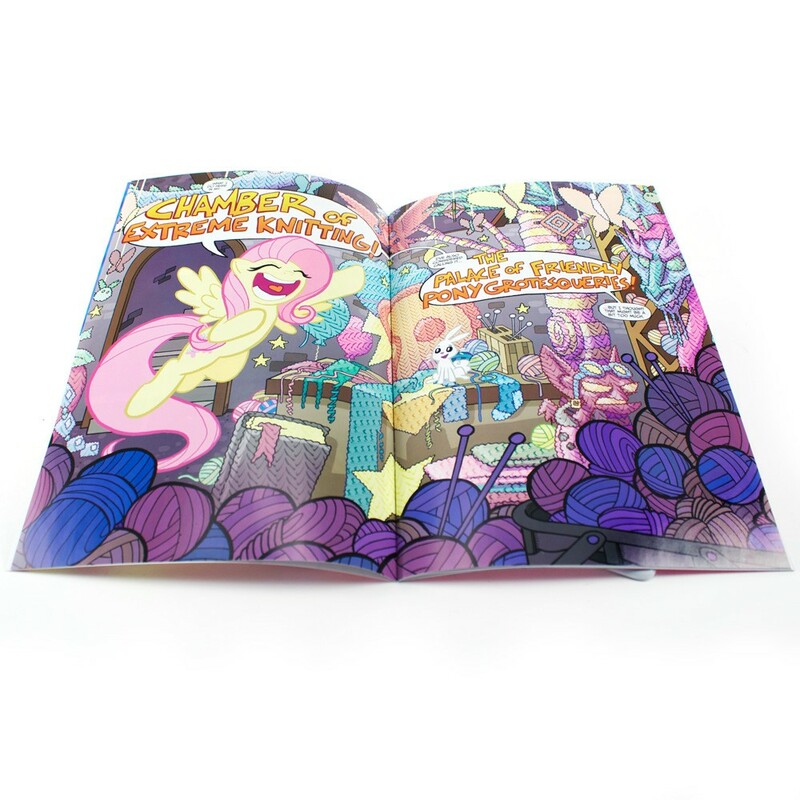 The IDW guys hooked me up with a copy of the Rainbow Dash folio last month at Wondercon and it is magnificent. Here's a look at that. And oh look! 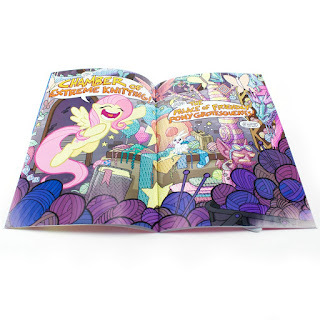 Your first peek at the interiors from the Fluttershy book and it's a 2 page spread! Take that, people who read comics on an ipad. Finally, next weekend me and studiomates Tone Rodriguez and Drew Johnson are headed back to San Jose, CA for one of my favorite conventions-- The BIG WOW COMIC FEST! Saturday May 18th, 2013 10am - 6pm With After Hours Programing! Join me, Tone, Drew and EVERY Comic artist you ever loved... ever. Seriously. This show has the coolest Guest list of any smaller show. It's crazy. Just look for yourself. I'll be at AA57. Come say hi and/or buy some stuff. OK. I've gotta get back to work. There are a lot of Pony covers in the pipeline-- including some very big exclusives. BIG. So stay tuned. And also stay tuned for info on where I'll be in Denver, Texas, Cincinatti, New york. I'm all over this place this year. Hopefully I'll get to see all of you at some point or another in 2013. Super quick tonight as it is 2am and I have to finish inking 2 pony covers tonight. 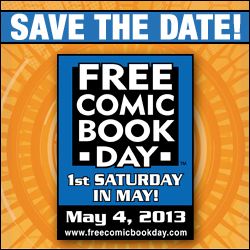 Free Comic Book Day this year'll see me signing and sketching at Emerald Knights in Burbank. Half the profits (I think half, I don't remember... maybe all) from my sketches will benefit the Shriners Children's Hospital of Los Angeles. Also! 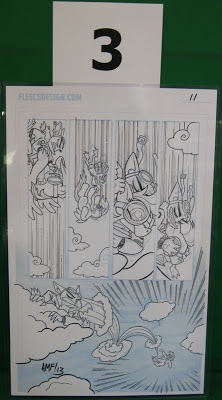 They'll be auctioning off one of my pages from My Little Pony Micro Series #2 featuring Rainbow Dash for the Shriners. So if you're a fan of pony art, swing on by. And if you're not local-- you can play along online. Also also! I might have some other pony stuff to raffle off at FCBD courtesy of SHOUT FACTORY. More on that as it develops. Ok. That's all I've got time for. Come on down this Saturday if you're in the area. Next weekend I'm at Long Beach Comic Expo AND Equestria L.A. I'll have the info on that as soon as I hit my deadlines.